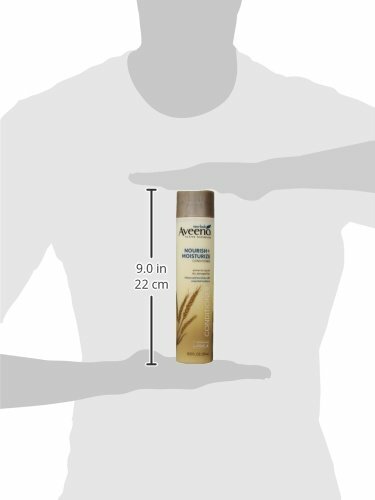 Aveeno Nourish+ Moisturize Conditioner helps nourish hair in just three washes. 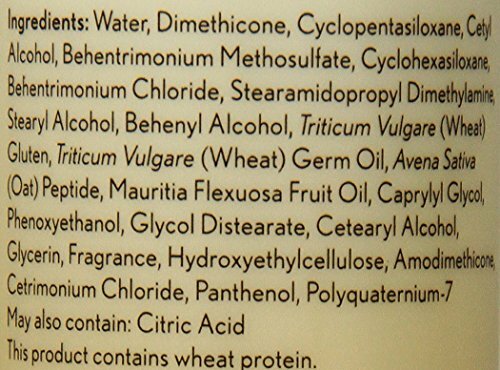 For dry, damaged hair, this nourishing conditioner is made with Nourishing Wheat Complex, which is a blend of wheat protein and wheat germ oil that targets and fortifies the weakest part of the hair to restore strength, softness, and shine. Just three uses help repair dry, damaged hair, and using the conditioner as part of a complete Nourish+ regimen* helps protect hair, resulting in up to 95 percent less breakage. 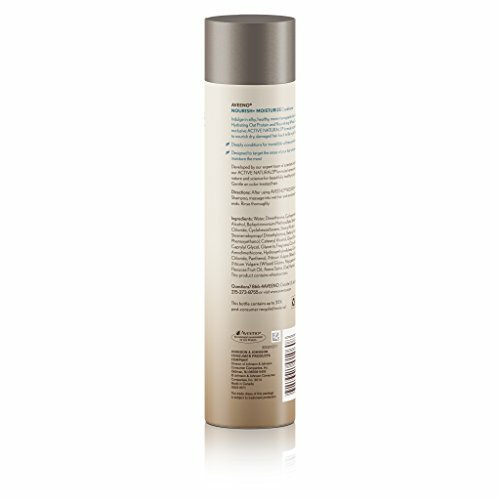 *Nourish+ shampoo and conditioner system.